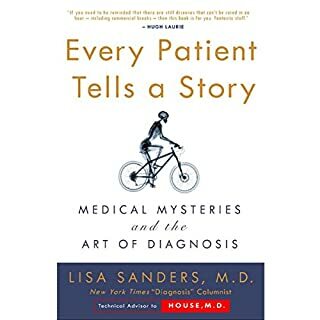 On average, a physician will interrupt a patient describing her symptoms within 12 seconds. 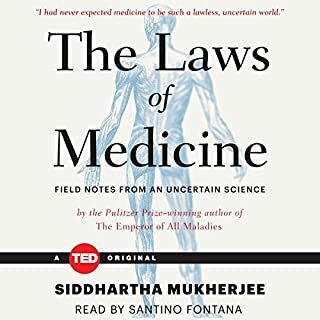 In that short time, many doctors decide on the likely diagnosis and best treatment. Often, decisions made this way are correct, but at crucial moments they can also be wrong: with catastrophic consequences. 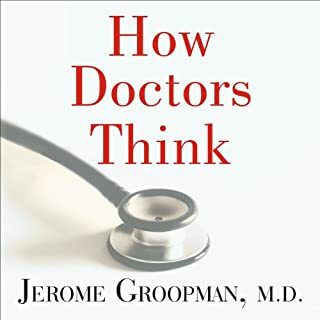 In this myth-shattering book, Jerome Groopman pinpoints the forces and thought processes behind the decisions doctors make. 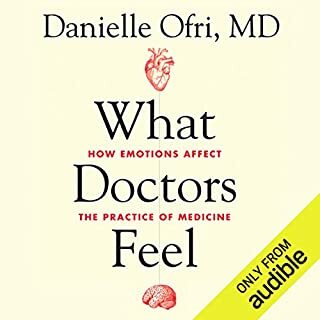 A thriving cardiologist, Jauhar has all the qualities you'd want in your own doctor: expertise, insight, a feel for the human factor, a sense of humor, and a keen awareness of the worries that we all have in common. 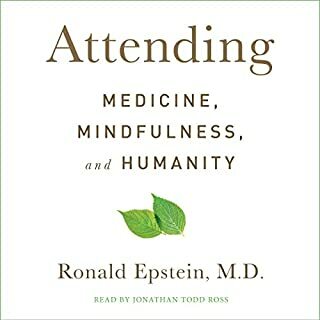 His beautifully written memoir explains the inner workings of modern medicine with rare candor and insight. 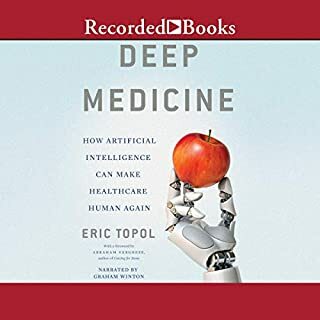 Today, physicians face a hypercompetitive marketplace in which they must meet unique and complex patient needs as efficiently as possible. 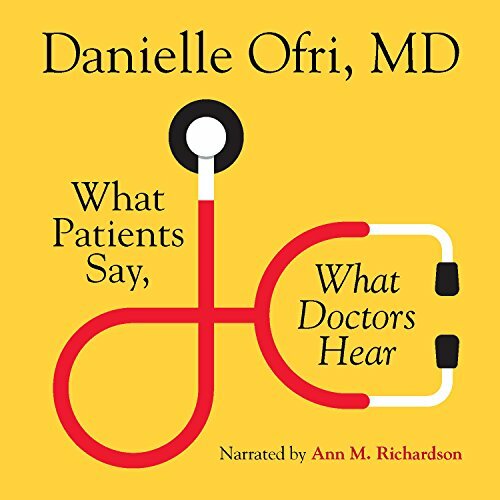 But in a culture prioritizing clinical outcomes above all, there can be a tendency to lose sight of one of the most critical aspects of providing effective care: the communication skills that build and foster physician-patient relationships. No new insights. Was a waste of money.